You can’t be a BOGO pain relief shopper. Let’s talk about one of the worst things a lower back pain sufferer can fall for. 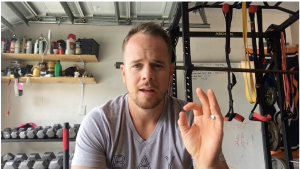 I wanted to share a quick story of a mistake I made for over 4 years and I am saddened to see so many so-called back pain guru’s still trying to sell people on crap solutions to their pain. If you see this RUN. Run as fast as you can the other way. I’ll tell you exactly how to tell whether your coach is legit or not. I know there are some people on here that think F4BP.com is some corporate website that dishes out content to pitch their local services or contraption. I am actually the opposite. I am a back pain sufferer who has found freedom from chronic pain and am constantly striving for ways to reach YOU, the sufferer in search of relief. I love to catch up and read what other “pain relief providers” are doing and since back pain affects 80% or more of Americans there are LOTS of people trying to capitalize on that fact. 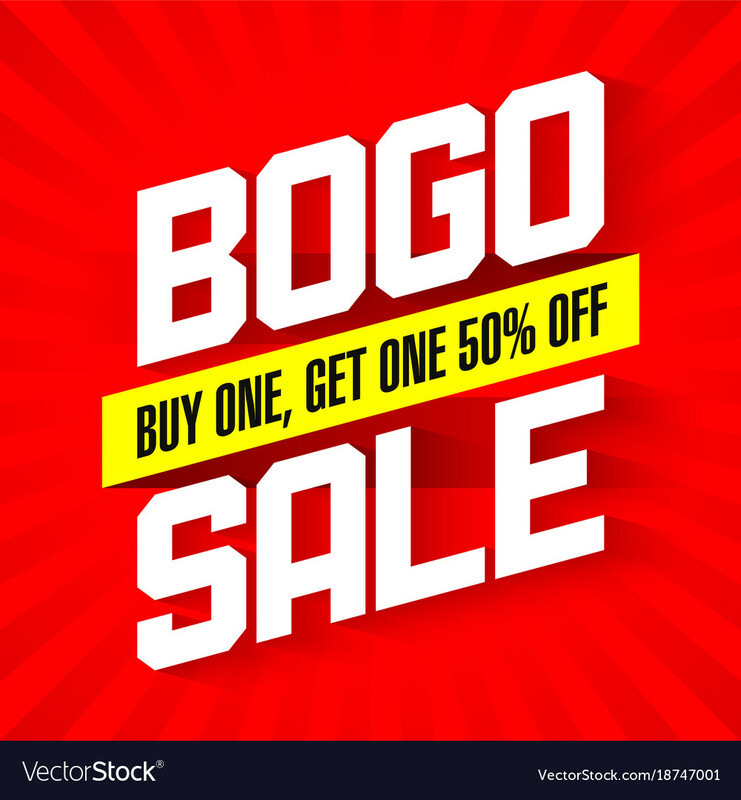 As someone with lower back issues, we have to be smarter than falling for these BOGO back pain deals. Pain relief will never be squeezable or found on a BOGO shelf at your local Publix. Whats sad is when you see if from what could be YOUR back pain coach. I was surfing some back pain sources and I came across a website that talked a big game about beating back pain and how they had all the secrets. Knowing what it actually takes to beat back pain I am always curious as to what other people have to say. I subscribed to this guys email list to receive a free download and guess what I got a day later. That’s a BOGO add for freakin pain relief cream. Which will do absolutely nothing to establish long-term relief. You might get a decent nights sleep with a bunch of this lathered over your sore spots but that’s about it. What breaks my heart is this is the solution some LBP sufferers want. I can’t stress this enough. Nothing sold in a bottle or squeezable tube for back pain is going to work. or whatever else you may have had done. Back to this back pain guru, I found. A couple emails later he sent me another add for the “most expensive back pain relief tool he owns”. 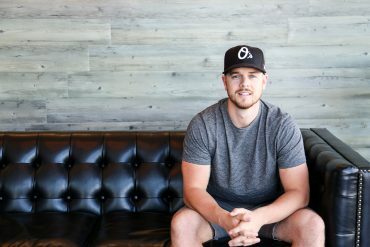 Reading his sales page I was almost convinced that all the reviews and success stories of going from not being able to walk to kayaking and playing tennis ALL by using this one tool. Can you take a stab at what you think it was? These can be a tool but if ANYONE tries to sell you on this being THE solution to your back pain without doing a thorough screening, save your money. It was an inversion table. The only reason why I passionately hate people who try to sell back pain sufferers these is because the majority of them don’t understand that not all back pain suffers need to decompress their spine. Yes, it might help but it could actually make it worse. When buying something like this make sure you are buying it because you need it and not just because they say it’s for back pain. The process of learning how to move pain-free and get your life back is the same. The ultimate goal for us is to desensitize our lumbar spines. If I could only teach 3 things to anyone I come in contact with it would be these. Core Coordination: Don’t just do more ab exercises but learn to brace and breath while you move. It’s about learning to stabilize the spine in a good position while under stressful situations such as exercise or excessive movement. Remember, it’s not that you’re fragile, you just took too long to fix the issue and now you’re in pain. Trust the Process: It took you a long time to dig this hole your in so you are going to have to be patient while you dig yourself out. I let my chronic pain rule my life for over 5 years. For the majority of those 5 years, I was doing more stuff to make it worse thinking I was making it better. I have spent another 4+ years fixing and learning how to fix the 3 things you read above. When it comes to getting your own relief if you spend more time reading and researching then actually doing you are already so far behind. You have to start today and it starts with movement. Don’t get sold another quick fix or pain relief cream that promises life-changing relief. Because once the cream wears off you’re faced with the same old pain. The marketers of these products are simply capitalizing off desperate people. You WILL need to invest in your relief. Nothing will come for free but be sure to invest in what works. What has been your experience? What has been the one thing you were sold that you used for your back pain? I bet I can beat it! I just purchased your Basic Program because I had a Back Fusion (PLIF). I was just given approval to start a low impact exercise program. And as I heard you indicate, I have no idea what exercises I should do besides the everyday walking I have been doing. I look forward to starting your program hoping I learn the proper way to continue my healing process. Great to have you as a student! I am excited to hear about your progress. The course is well laid out with a step-by-step, week-by-week process. If you want to take it a step further and jump into a community based environment where you can ask questions while you move along check out the 4FBP Membership! It has been an excellent compliment to Core Essential students! Inversion table is not a very intelligent idea when you get an MRI with contrast with results stating your hip labrum is shredded. I didn’t even know I had a hip labrum…never heard of it. I als found out I have my last two disks in my spine weee worthless, tore both hamstrings, IT bands-I didn’t know I had them either, tore all 3 gluts which stabilizes your hip-never knew that either. See my point is I was using this inversion table at the time along with walking/jogging 2 miles & lifting. Yep I was going to work through the pain I thought. I’m sure the table is good for some people but please get checked out if you have pain that lasts for 2 months more. Wow you’re saying the table caused all this or this was from a previous injury? You are so right though. We all have the ability to better understand our situation before we just start buying what people tell us to buy. I have every device on this page. I have the inversion table, creams, braces, insole inserts, and I just ordered the dr ho pump up spine decompression belt. Nothing has helped. I exercise 5 times a week with a trainer. I am losing weight and I hope u can add to my search for relief. Some “devices” have their place such as a good lumbar support, good shoes and even an inversion table but they have to be suggested the right way. I will say anything in a box, bottle or squeeze tube will NOT work.